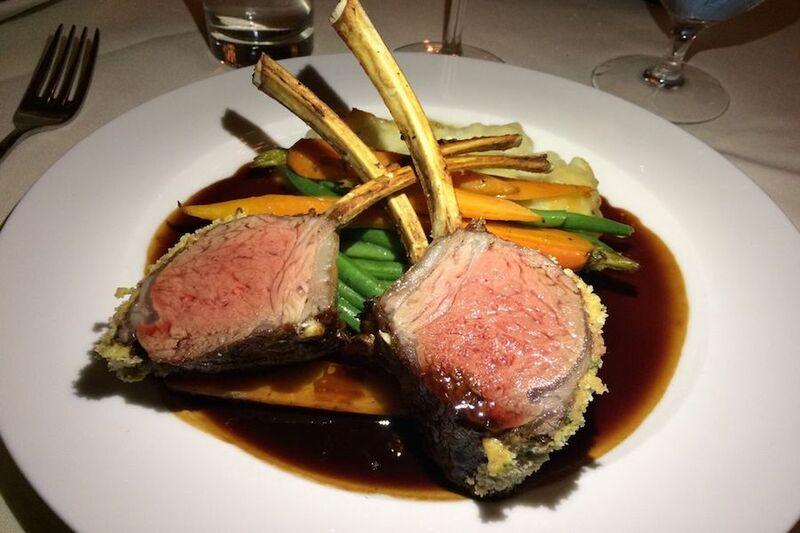 BOSTON (Hoodline) – In search of a new favorite spot to indulge on French cuisine? Hoodline crunched the numbers to find the best high-end French restaurants around Boston, using both Yelp data and our own secret sauce to produce a ranked list of the best spots to venture when cravings strike. Topping the list is Marliave. 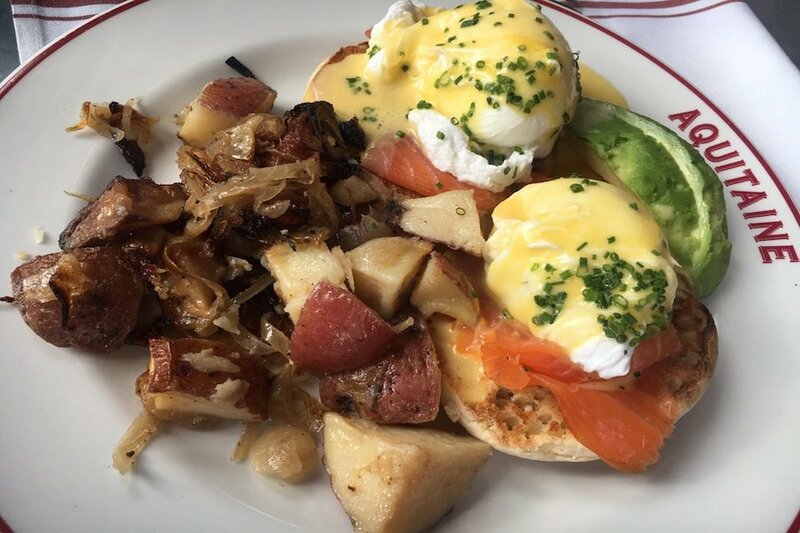 Located at 10 Bosworth St. (between Tremont Street and Chapman Place) in downtown Boston, it’s the most popular high-end French restaurant in Boston, boasting four stars out of 1,208 reviews on Yelp. Named after a French immigrant, Henry Marliave, the restaurant’s history dates back to 1885. The menu consists of French and Italian fare, including oysters and clams, pastas, meats and seafood dishes, sandwiches and salads. There’s also an espresso bar, as well as wine, beer and cocktails. Try French entrées like the rabbit tenderloin, wrapped in prosciutto and served with roasted sausage, asparagus and whipped potatoes. Also, look for the beef Wellington, which is cooked medium rare and served with mixed mushrooms, foie gras, pastry crust and a red wine sauce. Next up is Back Bay’s Mistral, situated at 223 Columbus Ave. (between Clarendon Street and Cahners Place). 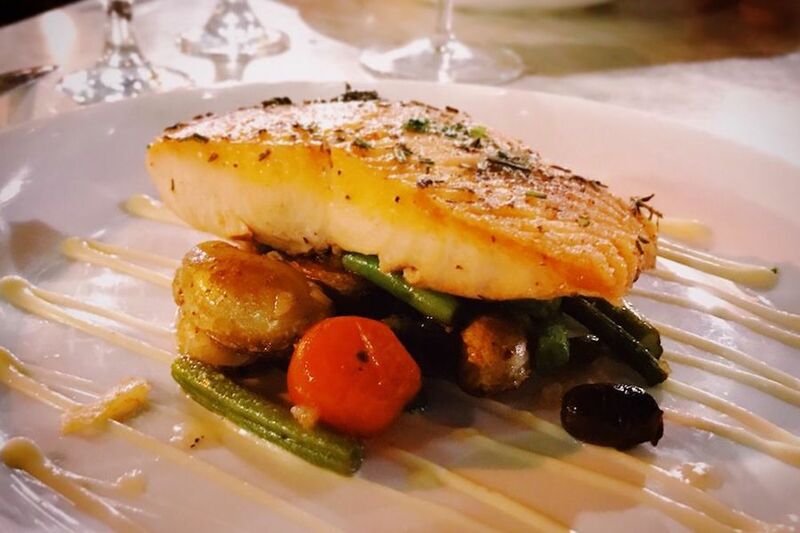 With four stars out of 910 reviews on Yelp, the French and Mediterranean spot has proven to be a local favorite for those looking to indulge. Mistral serves French-Mediterranean dishes for brunch and dinner. Expect entrées like the half whole-roasted duck, served with wild mushroom risotto and a dried Wisconsin cherry gastrique sauce. Or go for the the pan roasted prime sirloin “au poivre”(pepper steak), that comes with a root vegetable hash, cognac and green peppercorn. Mistral also serves grilled thin crust pizzas, a variety of appetizers and desserts. 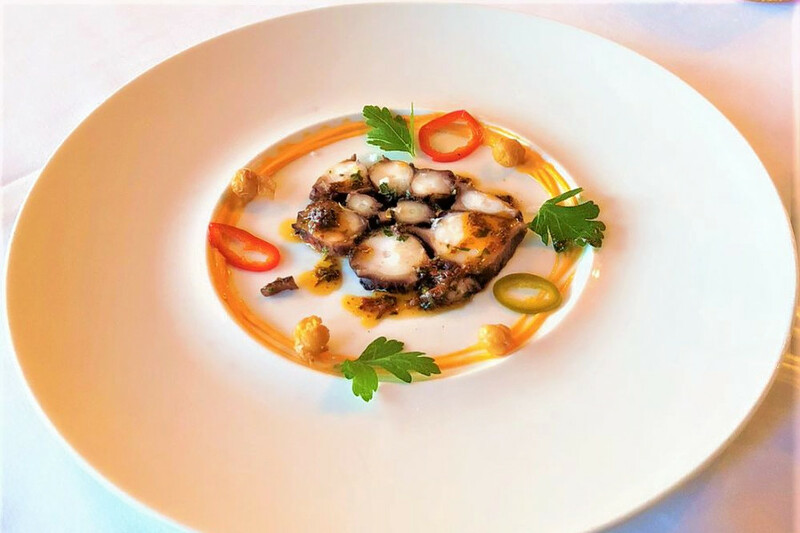 South End’s Aquitaine, located at 569 Tremont St. (between Union Park and Upton Street), is another top choice, with Yelpers giving the fancy French spot four stars out of 835 reviews. Aquitaine serves lunch, dinner and weekend brunch. At brunch, enjoy the salmon Benedict with poached eggs, smoked salmon and hollandaise; or the confit duck salad, consisting of crispy duck confit, Bibb lettuce, peppercress, pickled vegetables and French herb vinaigrette. The dinner menu boasts nightly specials — like Wednesday night’s bouillabaisse stew featuring king prawns, Wellfleet clams, mussels, bacalao and more — as well as an array of hors d’oeuvre, main dishes and side dishes. Or skip to dessert with an order of chocolate mousse. No. 9 Park, a French and Italian spot in Beacon Hill, is another pricey go-to, with four stars out of 610 Yelp reviews. Head over to 9 Park St. to see for yourself. As Chef Barbara Lynch’s flagship restaurant, No. 9 Park features a six-course tasting menu that’s updated biweekly. There’s also an á la carte menu, a wide selection of international cheese and a full bar. Sample a pasta dish like the Spaghetti Al Pepe, with Macomber turnip, Brussels sprout pistou and pancetta. Or, fare on the tasting menu has included peekytoe crab, served with Frog Hollow Farm lady apples, pickled onion and chicharron; as well as prune-stuffed gnocchi, with foie gras, almond and vin santo.